During the last decade, we have witnessed an unparalleled explosion of interest in the practice of "servant-leadership", as today's business leaders search for a new leadership model for the 21st century. Based on the seminal work of Robert K. Greenleaf, a former AT&T executive who coined the term almost 30 years ago, servant-leadership emphasizes an emerging approach to leadership - one which puts serving others, including employees, customers, and community, first. In fact, Greenleaf's work, including his best-selling Servant-Leadership, has become increasingly popular since his death in 1990 and continues to inspire a growing movement of people and organizations concerned with issues of leadership, management, service, and spirit. The Power of Servant Leadership is a collection of nine of Greenleaf's most compelling essays on servant-leadership. These essays, published together in one volume for the first time, contain many of Greenleaf's best insights into the nature and practice of servant-leadership and show his continual refinement of the servant-as-leader concept. In addition, several of the essays focus on the related issues of spirit, commitment to vision, and wholeness. ©1998 Robert K. Greenleaf (P)2009 Audible, Inc. 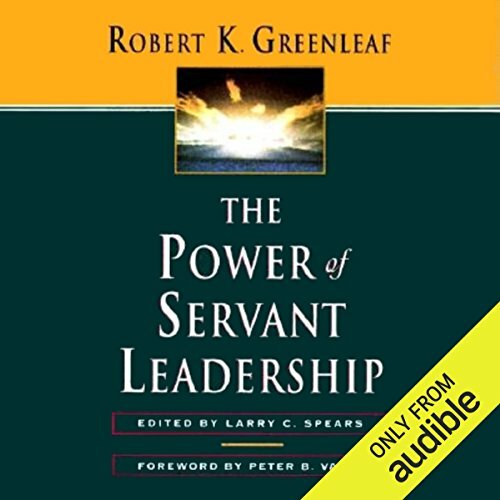 This book is a collection of eight essays by Robert Greenleaf, which were all initially published separately after his seminal book, Servant Leadership. As such it is sometimes hard to find the thread of servant leadership in each of these essays, and some of them are very dense. The essay entitled, “The Leadership Crisis,” however, is particularly pertinent to the themes of servant leadership. In it Greenleaf points to the lack of a unifying idea as the basis for the current leadership crisis and outlines three forms of power leaders can exert: coercive, manipulative, and persuasive. To be honest, I had a hard time getting through this book, possibly for two reasons. First, I was listening to this as an audio download, and I found it hard to follow. The other reason is that I had very different expectations of this book. It seemed to me that these essays really documented Robert Greenleaf's spiritual journey in his later years rather than expanding on his thesis about servant leadership. 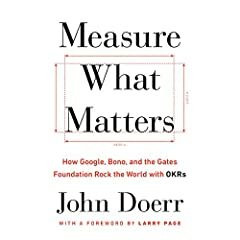 I've been reading leadership books for many years, and really couldn't find one that matched my personal style: leading from behind, mentoring employees, and working towards the good of the organization, without worrying about personal rewards. This is a series of essays based around the concept of the leader as a servant. The leader serves the employees that work for him/her, the institution, and the community at large. This is a departure from the usual leadership books, which are usually based on the "alpha male" leadership style. It must be said that this consists of a series of essays that were written for different target groups over a number of years. The specific topics cover corporations, seminaries, colleges, and other non-profits. The material can get a little repetitive, but in a way that helps reinforce the key concepts, as well as to give insight into the needs of these different institutions. 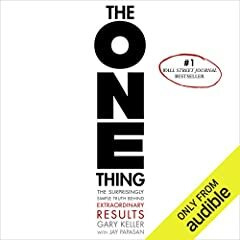 This is a good, though provoking book for those who want to be successful, but at the same time make sure that everyone around you is successful as well.